David Lammy has been lauded on social media for delivering an impassioned speech on Brexit to the House of Commons today. The Labour MP denounced Brexit as a “con, a trick, a swindle” and “a fraud” in the address, saying it is “a deception that will hurt most of those people it promised to help”. He added that it is a “dangerous fantasy which will make every problem it claims to solve worse”, highlighting that both Vote Leave and Leave EU broke the law. 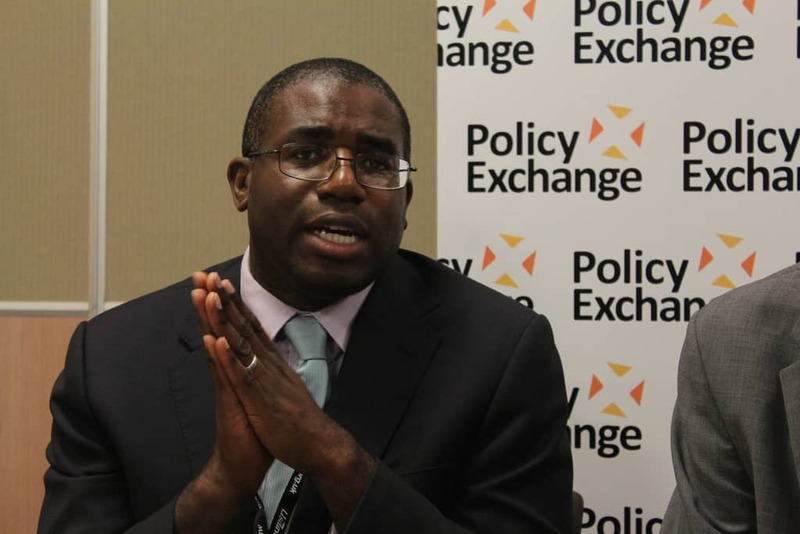 His words have been praised on social media, with some users saying Lammy may go down in history as “the first honest politician”. Yogesh Joshi appealed to Twitter users to give the clip a watch, saying if you only watch one video today let it be this”.